1943 England, when all hope was threatened by the inhumanity of war, C.S. 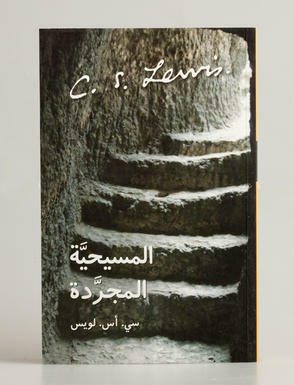 Lewis was invited to give a series of radio lectures addressing the central issues of Christianity. More than half a century after the original lectures, they continue to retain their poignancy.